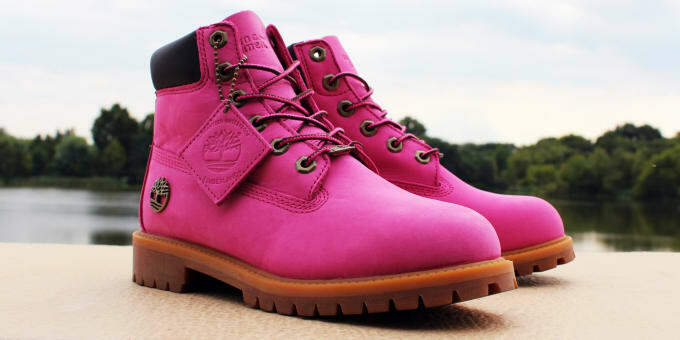 Would You Wear These Hot Pink Timberlands? Timberland collaborations almost always come out super dope and highly-coveted, but its latest partnership might be one of its toughest sells yet, even though it&apos;s for a great cause. This collaboration doesn&apos;t involve a big designer, but is certainly worthy of our attention, both for its altruistic mission and the eye-catching color. 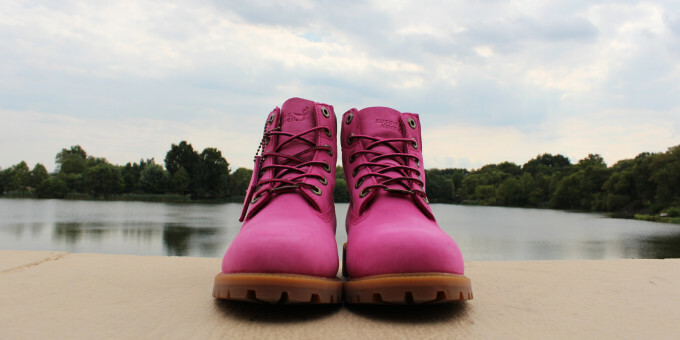 Timberland has partnered with the Susan G. Komen Foundation to release a limited edition hot pink version of its iconic 6-inch boot in honor of Breast Cancer Awareness Month. 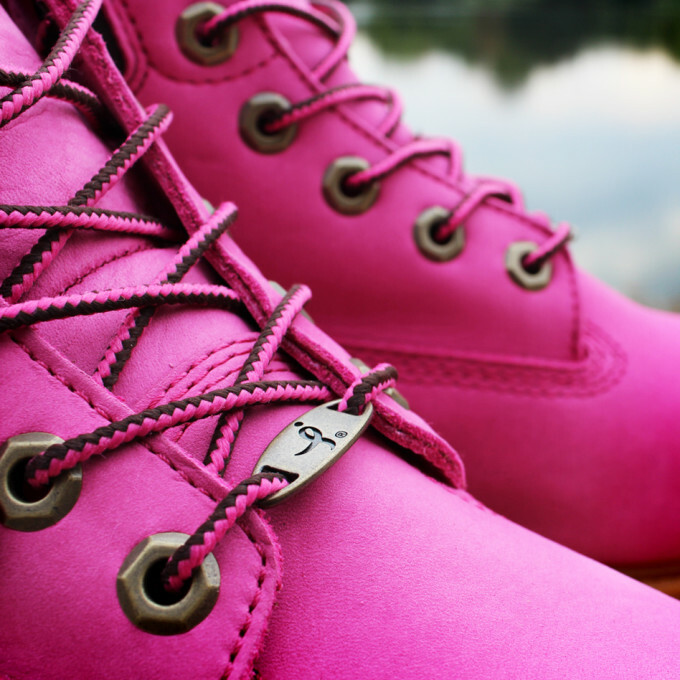 The boots, which will be released on Sept. 27, feature pink nubuck uppers, pink laces, and metal lace tags with the Susan G. Komen ribbon logo. Five dollars from each sale will go towards benefiting the Susan G. Komen Foundation. In addition, a guaranteed $25,000 donation will be made to the important cause. The shoes will come in women’s, kids, and, yes, men’s sizes. They will retail for $180 at all Villa locations.